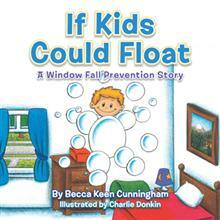 Becca Cunningham wrote a beautiful children’s book about window safety called If Kids Could Float. All the proceeds go to window fall prevention. This is her family's story. 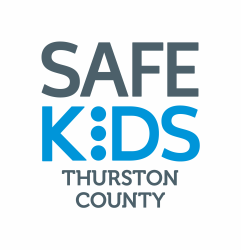 Do you know what a Safe Sleep Environment for your baby should look like? Click HE﻿RE to see some great examples!